Private Piano Lessons in Derby. Eddie Rudak Principal Instructor. Piano lessons Spondon Derby. I am an experienced ABRSM qualified Derby Piano teacher with 30 years Piano teaching experience. I have Piano lessons vacancies for children and adults in Spondon Derby. Taking Piano lessons is a rewarding experience; there are no barriers in learning to play a Piano instrument. Having sufficient desire to learn is your greatest attribute, the foundation for your musical journey! 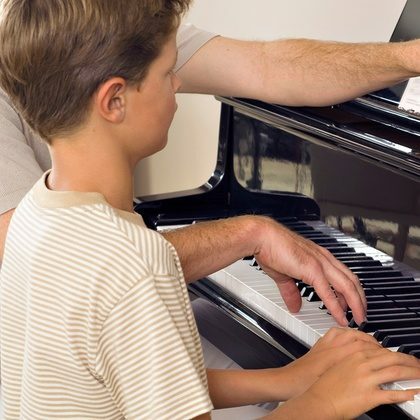 There have been many advancements in Piano teaching methods over the past decade making learning Piano accessible to a wider audience of all ages and abilities. No matter whether you’re 6 years of age or 76 years of age, – there’s never been a better time to take Piano lessons! Children Learn to play Piano with a personalised course of easy to follow Piano lessons designed specifically with children in mind. Your child will be encouraged to enjoy learning Piano through exploration and creativity with music. Learning to play Piano is fun! I offer a discounted 4 weeks trial period to help parents decide whether taking Piano lessons long-term is the right choice for their child also to assist parents guage the viability of a first-time instrument purchase. Please contact me for free impartial advice. All of my Piano students get to choose whether they want to learn Piano for their own personal enjoyment or to study towards sitting external examinations with ABRSM – The Associated Board of the Royal Schools of Music. Learn Piano today with Piano Lessons Derby. Weekly Piano Lessons at your home in Spondon Derby. No additional charge for home visits. Piano lessons for adults of all ages. Learn Piano as a new hobby or study for external ABRSM examinations. Learn at your own pace with personalised Piano lessons. 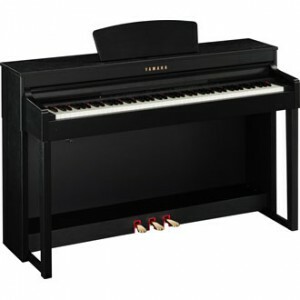 Piano Lessons Derby specialise in Piano lessons for beginners suitable for children and adults of all ages. Whether you choose to learn Piano as a new hobby or study for examinations I will help you succeed in your ambitions. ©2012 Piano Lessons Derby – Providing private Piano Tuition in Derby since 1979.